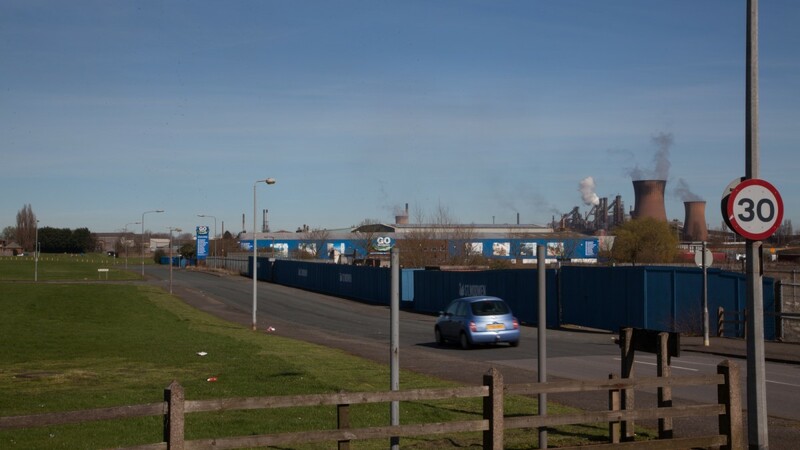 Scunthorpe is a substantial town and the administrative centre for North Lincolnshire situated approximately 80 km (50 miles) south east of Leeds, 32 km (20 miles) east of Doncaster, 50 km (30 miles) south of Hull, 40 km (25 miles) north of Lincoln and 306 km (190 miles) north of London. 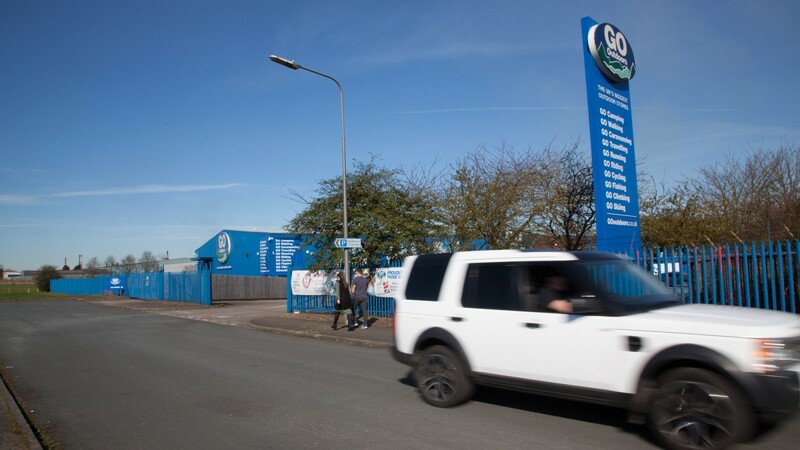 The town benefits from good road communications being situated 8 km (5 miles) north of Junction 3 of the M180 Motorway which provides a direct link to the M62 Motorway and the national motorway network in the M18 and the A1(M). 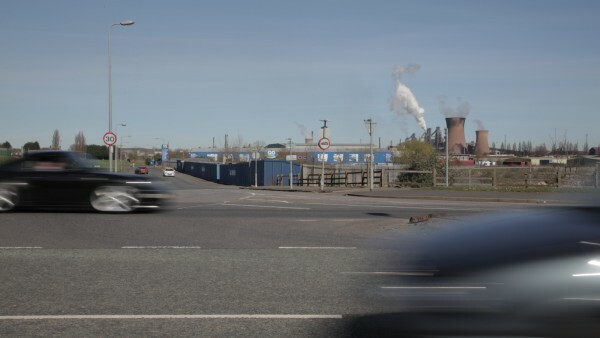 In addition, Scunthorpe is connected to the national railway network with a fastest journey time to London Kings Cross in 2 hours and 20 minutes. 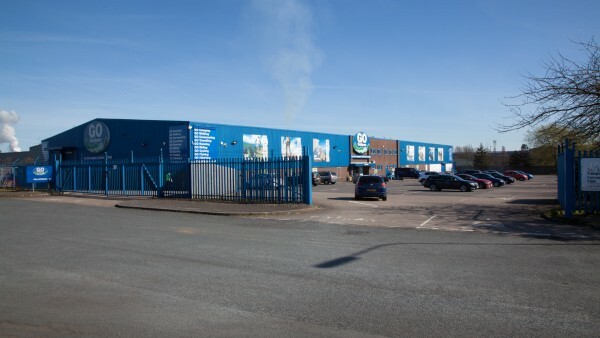 Humberside International Airport is approximately 32 km (20 miles) to the east and is a key national and international gateway, connecting 320,000 passengers to over 20 destinations each year. The airport is also home to the United Kingdom’s second largest heliport, serving the offshore industry in the North Sea. The property occupies a prominent and accessible trading location on Dudley Road with the A18 dual carriageway immediately to the south. 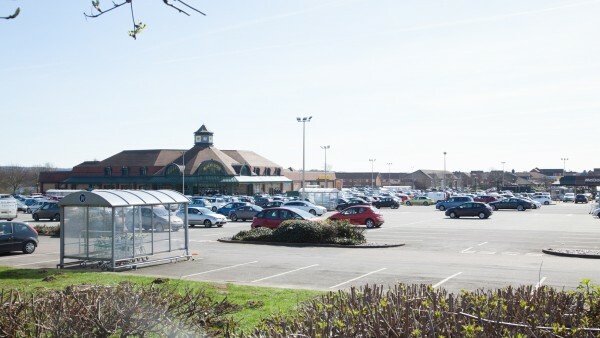 Scunthorpe town centre is approximately 3.2 km (2 miles) to the north-west. Junction 4 of the M180 Motorway is approximately 5.6 km (3.5 miles) to the south-east. 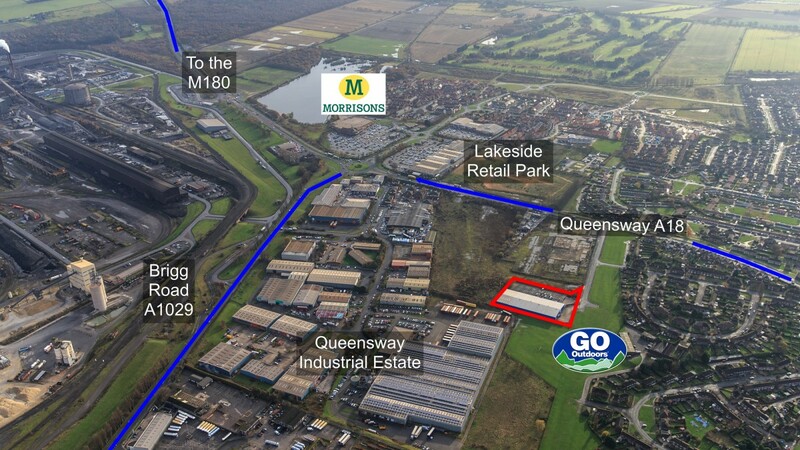 The Lakeside Retail Park is 0.8 km (0.5 miles) to the south east with occupiers including Homebase, SCS, B&M, Argos, Poundstretcher, Carpetright, Pets at Home, Halfords, Harveys and Curry PC World as well as Morrisons, McDonalds and Premier Inn. 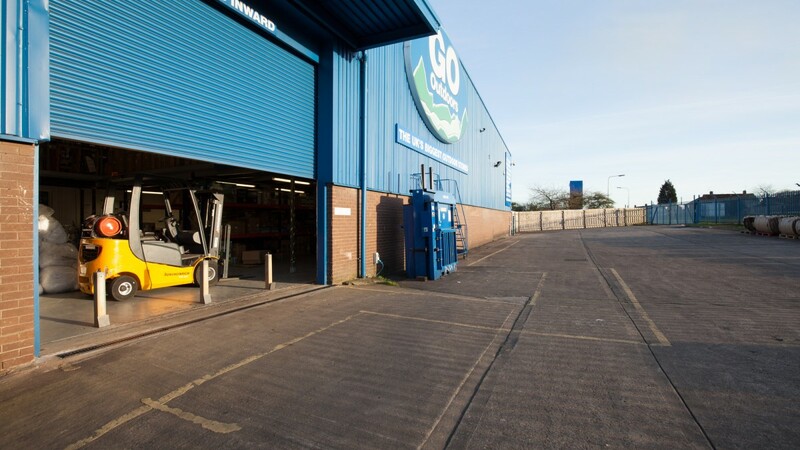 The property comprises a solus retail warehouse of steel portal framed construction with part brick, part profile steel clad elevations. Extensive surface car parking is provided to the front of the property for approximately 112 cars. 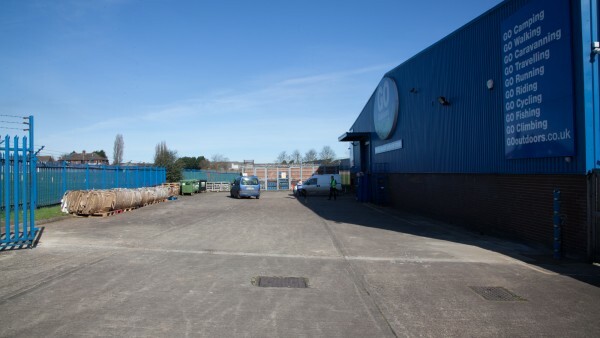 In addition, there is a service yard to the side. 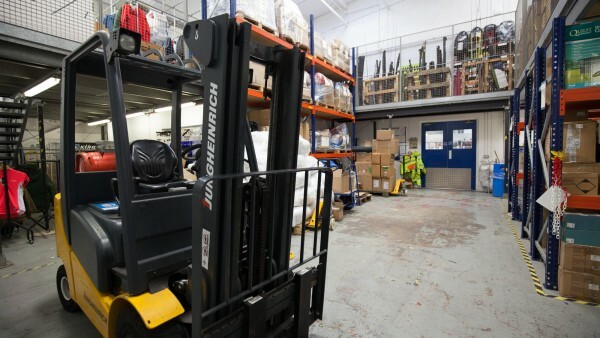 The property has been fitted out to a high standard by the tenant to their usual corporate image. 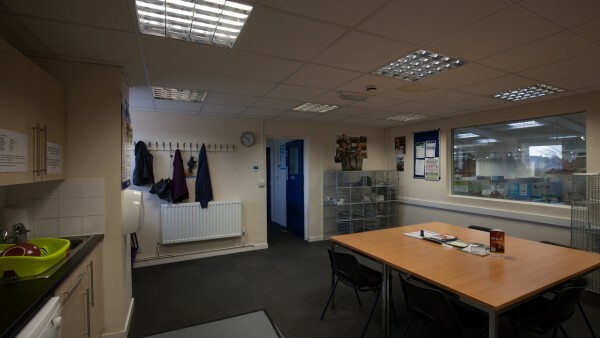 As part of their occupation the tenant undertook a significant programme of works to the property. 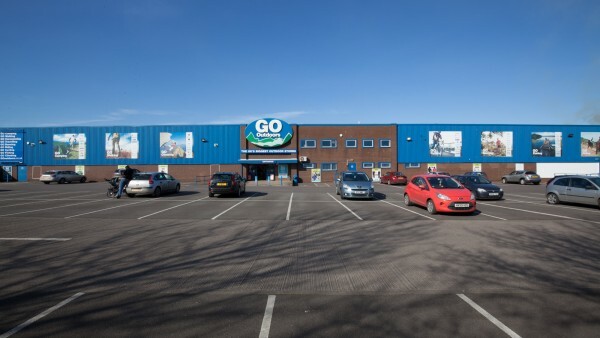 Works included external redecoration including new cladding, replacement of roof lights, sealing of the roof, replacement of hard standing and re-surfacing works. 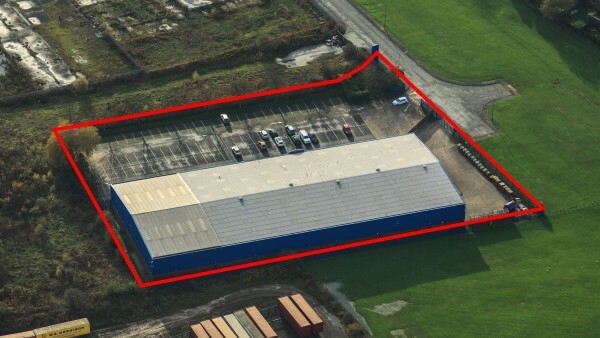 A set of plans are available to download and the measured survey report can be assigned to a purchaser. 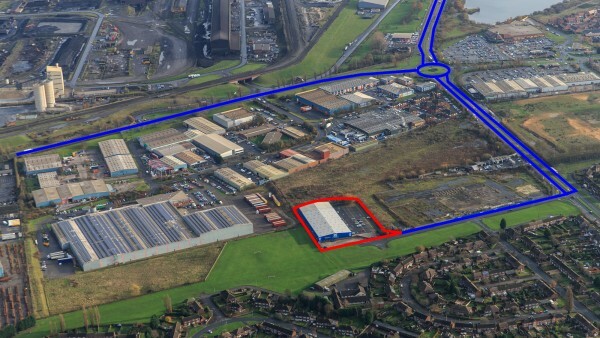 We estimate the site area to be approximately 0.97 hectares (2.39 acres) providing a site cover in the order of 31.5%. 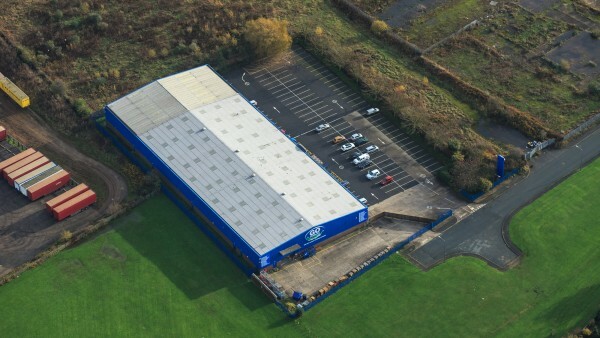 An Environmental Phase 1 Survey was undertaken in June 2013 concluding that the site represents a low risk with respect to attracting the attention of the regulatory authorities or representing significant risk to human health or controlled water and no further works are required for the continuing commercial use of the site. A copy of the report is available to download. The property has permission for “the sale and display of: building and DIY products, garden products and plants, pet and pet supplies, furniture, carpets, floor coverings and household furnishings, electrical and gas products, vehicle accessories and parts, bicycles and cycle accessories, boating equipment, tents, camping, caravanning and outdoor equipment, outdoor insulated / protecting clothing and footwear and items ancillary thereto together with ancillary coffee shop and no other goods of any sort. No food or drink shall be sold at any time except for refreshments sold to be consumed on site in the café”. 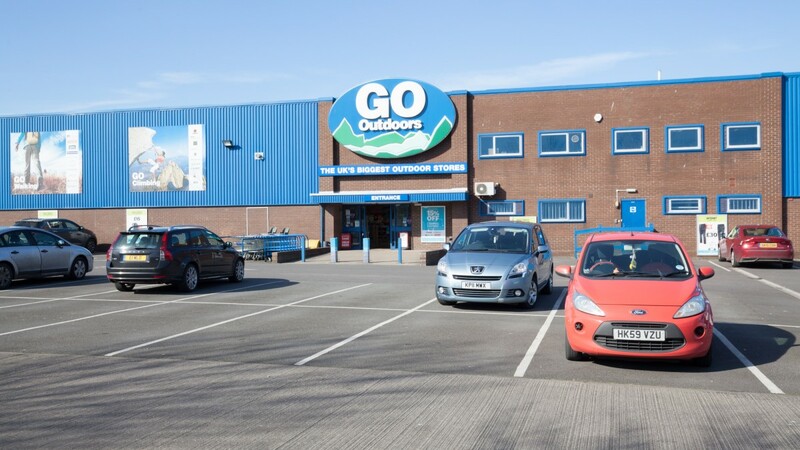 The entire property is let to Go Outdoors Limited on a full repairing and insuring lease for a term of 15 years from 14th February 2013, expiring on 13th February 2028; therefore having approximately 10 years unexpired with no breaks. 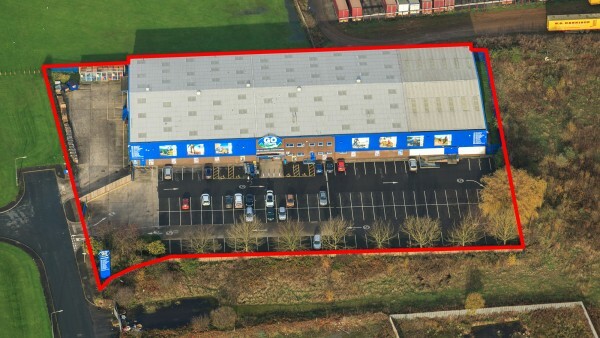 The current passing rent is £165,000 per annum (£52.97 per sq m / £4.92 per sq ft). 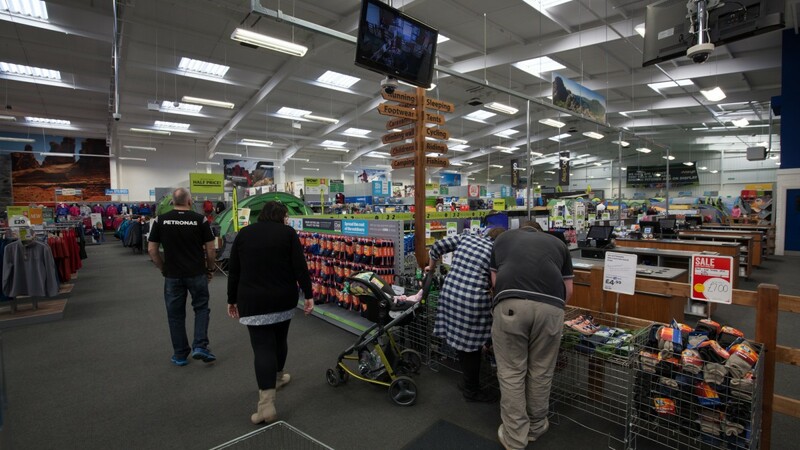 The lease benefits from 5 yearly upwards only rent reviews to the greater of the passing rent and the Open Market Value, capped at 2.5% per annum compounded. 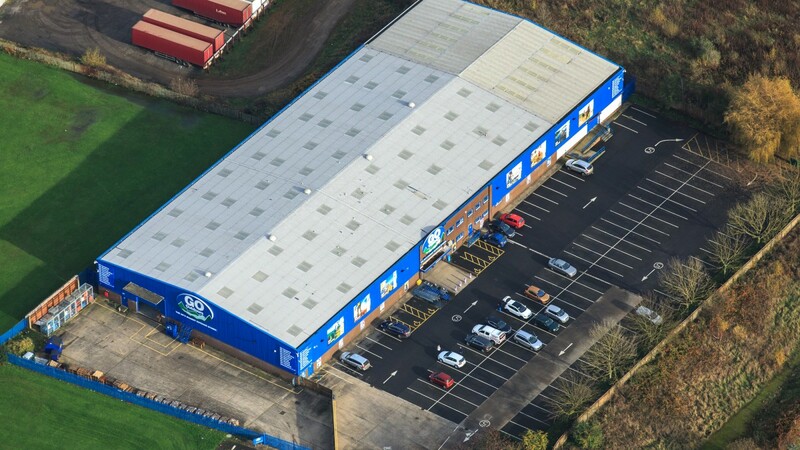 The first rent review is due on 14th February 2018. 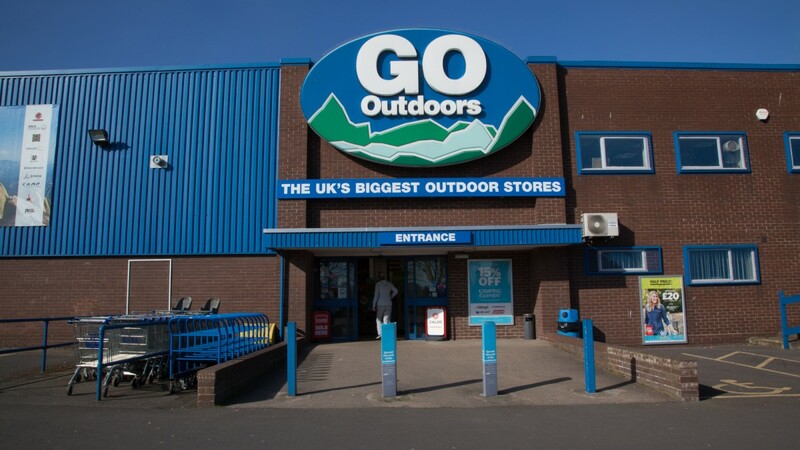 Go Outdoors Limited (Co. No. 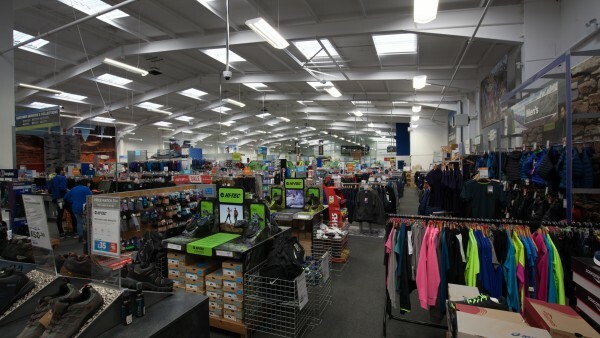 03513318) is a wholly owned subsidiary of JD Sports Fashion Plc who acquired the company in November 2016 for £112m. 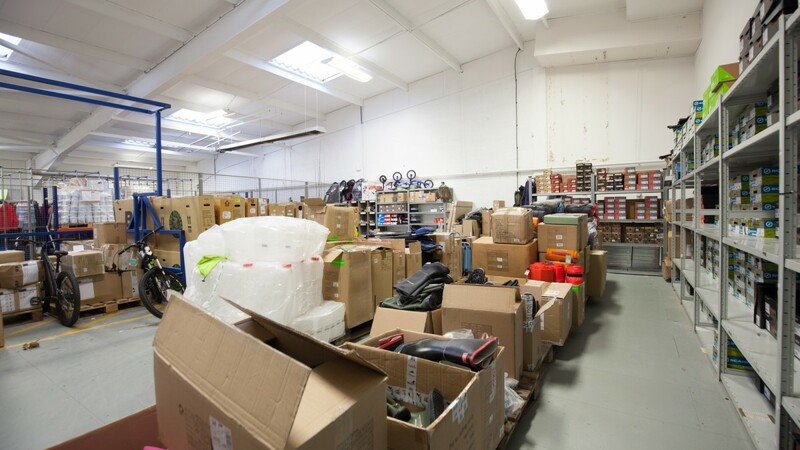 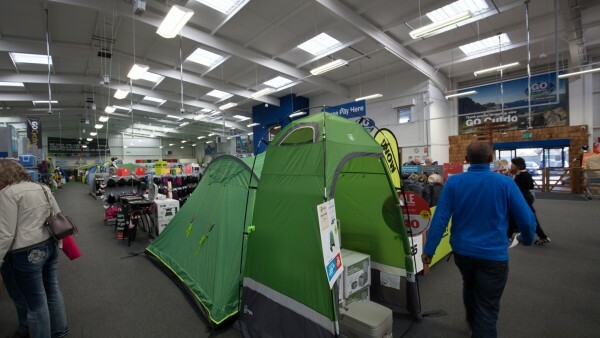 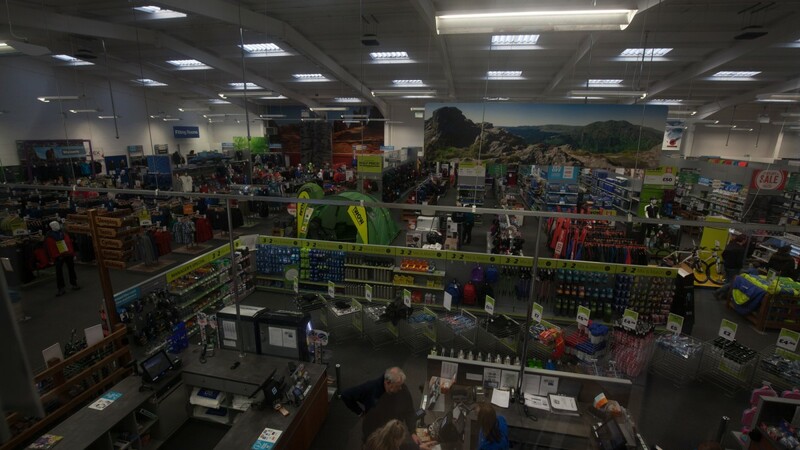 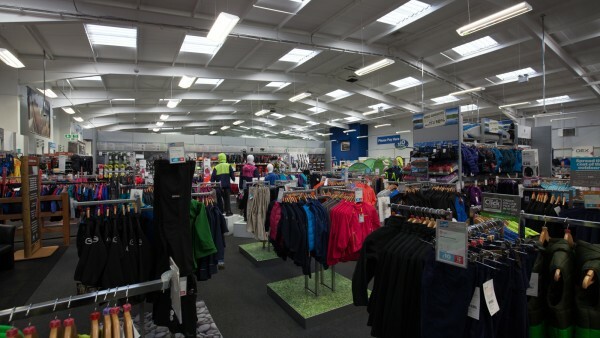 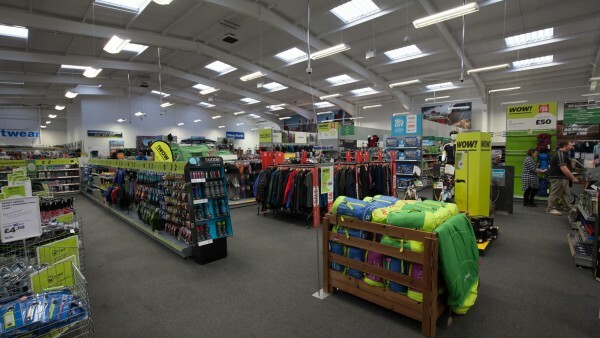 The company has reported growth of 5.7% in Turnover/Sales to £213.8m and is the United Kingdom’s leading outdoor specialist retailer. 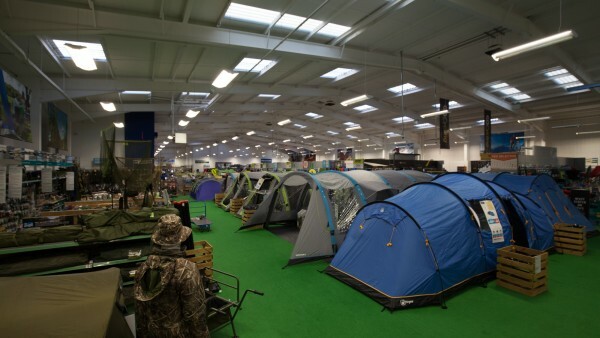 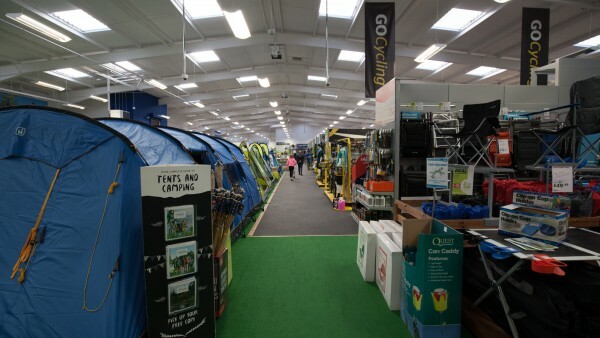 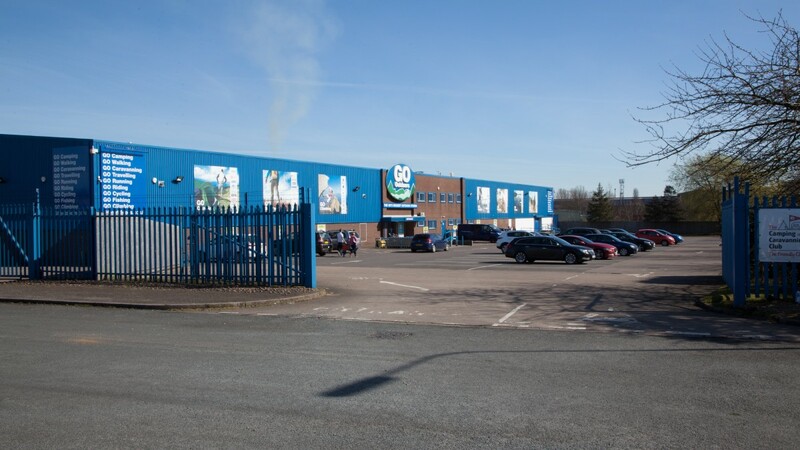 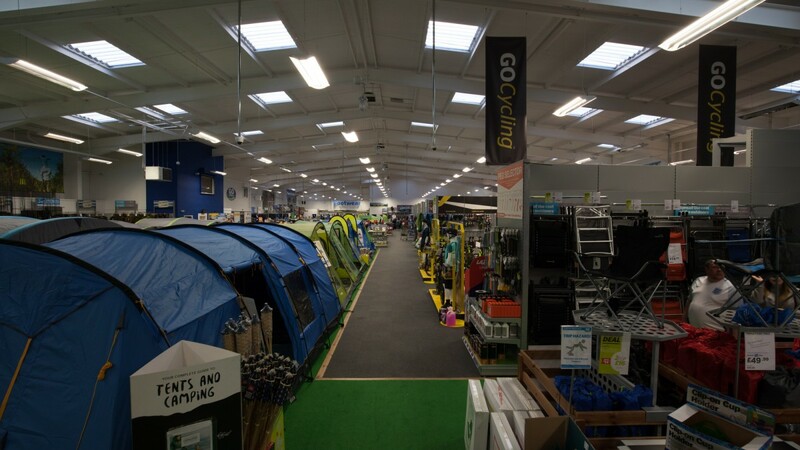 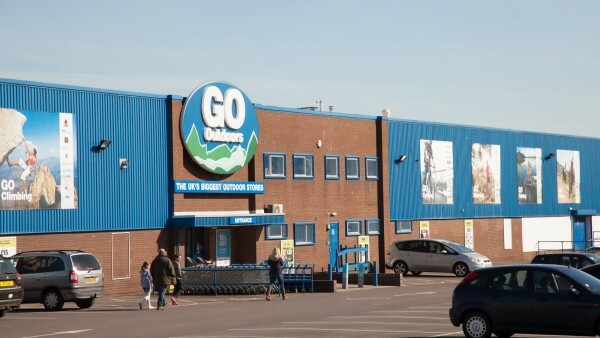 The company was first established in 1969 and from one store in Sheffield known as ‘Camping and Caravanning Centre’, the company’s founders built a company which expanded year on year and now trades from a network of 58 stores nationwide and a considerable online website, serving both the United Kingdom and over 50 international markets. For more information visit www.gooutdoors.co.uk. 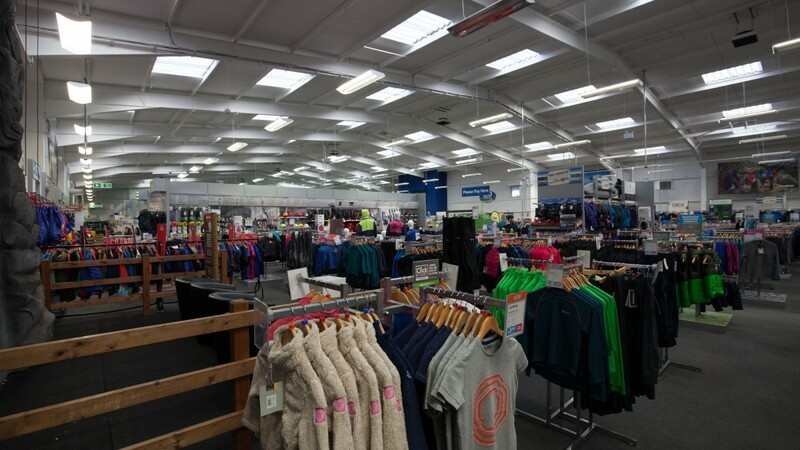 JD Sports Fashion plc is a leading multichannel retailer of "Athleisure" brands in the United Kingdom and Europe with approximately 900 stores. 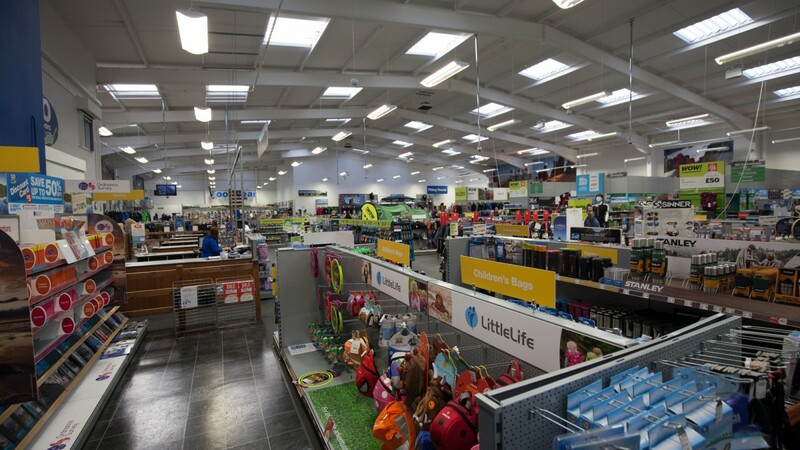 Announcing its half year results on 12th Spetember 2017 the company reported a 41% increase in Revenue to £1.4bn and a 33% increase in Pre-Tax Profit to £103m. JD Sports has been majority owned by Pentland Group plc since 2005. 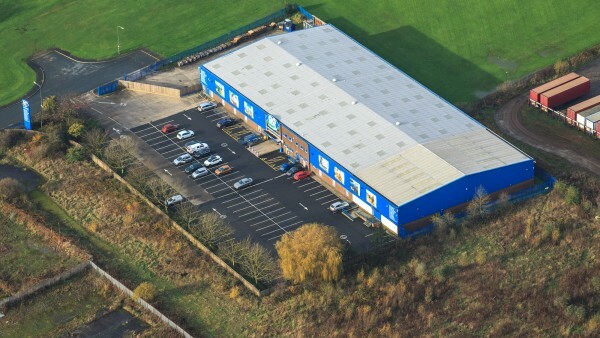 For more information visit www.jdplc.com. The subject property is let off a passing rent of £4.92 per sq ft and retail warehouse rents in Scunthorpe are significantly higher than on the subject property. The Lakeside Retail Park is situated 1.1 km (0.7 miles) from the subject property. We understand the scheme benefits from A1 bulky goods consent providing approximately 12,542 sq ft (135,000 sq ft) and is let to national retailers including Homebase, SCS, B&M, Argos, Poundstretcher, Carpetright, Pets at Home, Halfords, Harveys and Currys PC World. Divided into two phases we understand the passing rents on Phase 1 are between £161 per sq m (£15 per sq ft) to £215 per sq m (£20 per sq ft) and between £197 per sq m (18.35 per sq ft) to £205 per sq m (£19.12 per sq ft) on Phase 2. Gallagher Retail Park is 7.4 km (4.6 miles) west of the subject property and key tenants here include B&Q, Next, TK Maxx, Toys R Us plus KFC, McDonalds and Pizza Hut. We understand the passing rents are between £161 per sq m (£15 per sq ft) to £215 per sq m (£20 per sq ft). 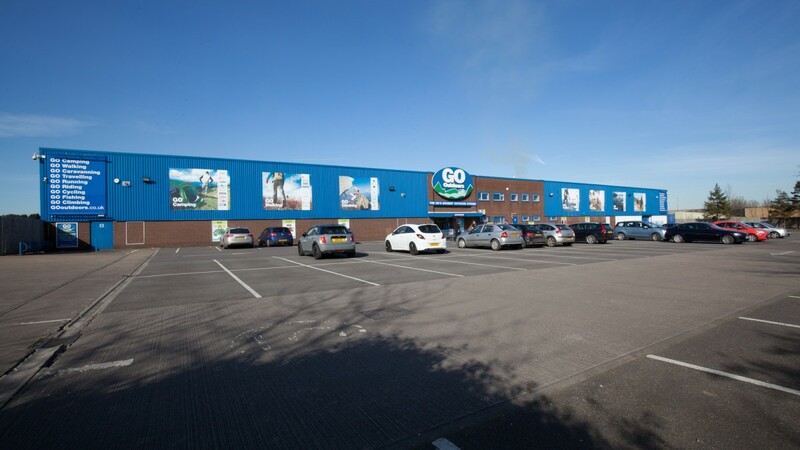 Opposite Gallagher Retail Park is North Lincolnshire Shopping Park which comprises approximately 10,774 sq m (115,975 sq ft). We understand rents of up to £242 per sq m (£22.50 per sq ft) have been achieved with occupiers including Boots, B&M, Debenhams, Marks & Spencer, Costa and Subway. 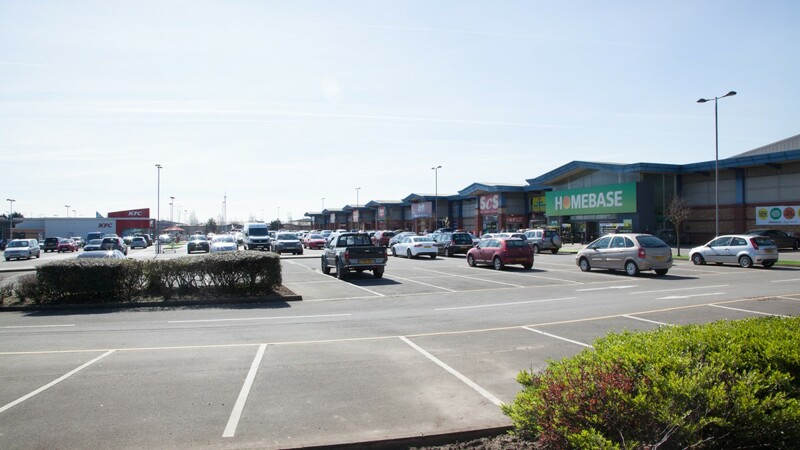 Scunthorpe Retail Park is 9.3 km (5.8 miles) north of the subject property and comprises approximately 13,403 sq m (144,000 sq ft). 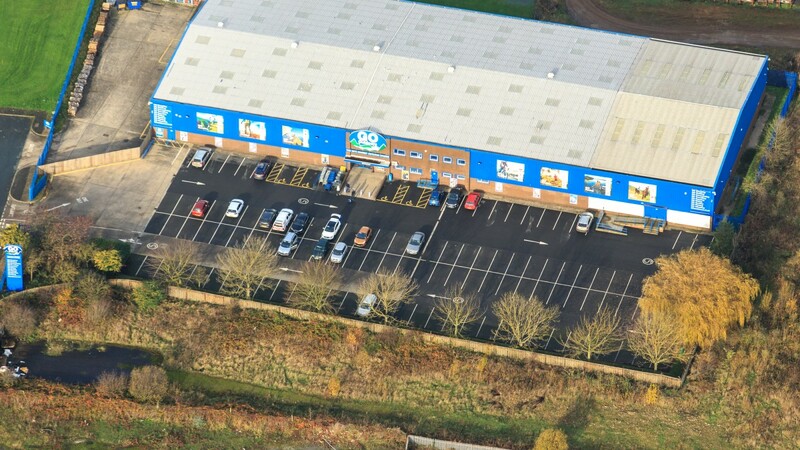 The scheme has tenants including Home Bargains, Iceland, The Range, Matalan, Maplin and Poundworld. We understand the average passing rent at the scheme is currently £107 per sq m (£10.00 per sq ft). 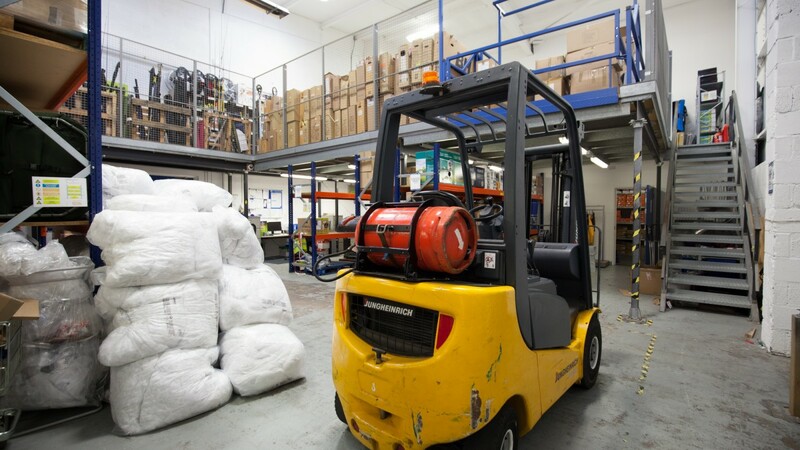 Therefore, taking all of the above into consideration, we believe that the subject property should benefit from an uplift at rent review in 2018, albeit this is capped at a rent reflecting only £5.43 per sq ft. The large site area and close proximity to the town centre, combined with good road links, presents the opportunity to redevelop the site in the future. Surrounding the property is both commercial and residential uses; we believe long term redevelopment for residential use in the future would be the most obvious, subject to obtaining the necessary planning consents. We are instructed to seek offers in the region of £2,385,000 (Two million, three hundred and eighty-five thousand pounds), subject to contract reflecting a net initial yield of 6.5%, after purchasers’ costs of 6.36%, and an estimated potential reversionary yield of 7.18% based upon £5.43 per sq ft.